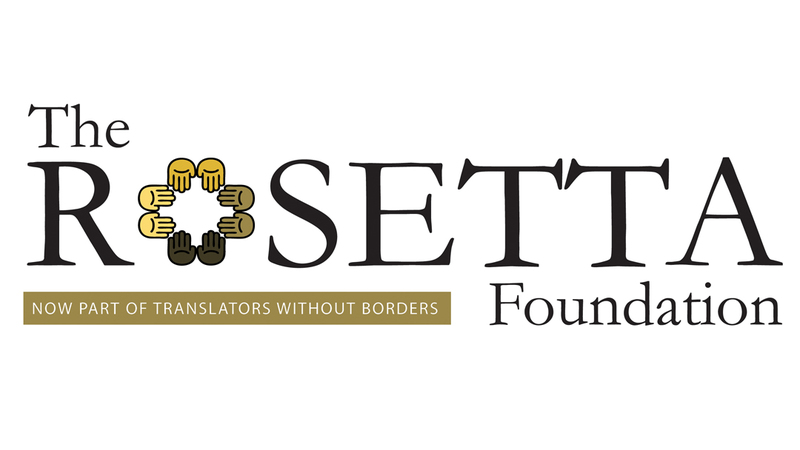 Thank you for your interest in Translators without Borders (TWB). This application form is the first step to becoming a TWB partner and having your documents/information translated by our community of translators. TWB translators have been carefully screened to provide quality translation services. They support the philanthropic aims of TWB, accepting texts for translation on the basis of their interests, specializations, and time available. • Help publicize our work by mentioning us in your social media posts (Twitter, Facebook, Instagram). Please note, that there is a management fee for access to our translation platform ‘Kató’, TWB services. To learn more about access to TWB services, please visit our FAQ. Contact Title: Dr. Miss Mr. Mrs. Ms. If yes, do you use any translation memory and machine translation and which do you use? Does your organization respond to humanitarian crises such as natural disasters or conflicts? If so, please provide examples. 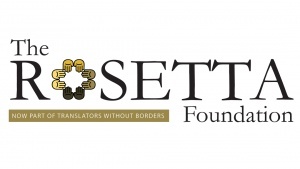 Translators without Borders and The Rosetta Foundation have merged.